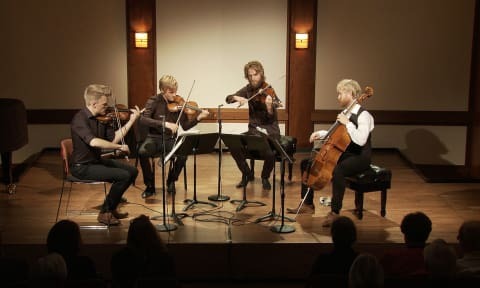 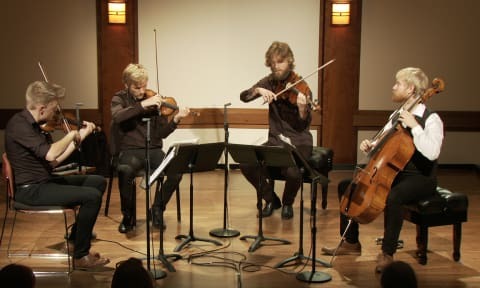 Fauré: Quartet No. 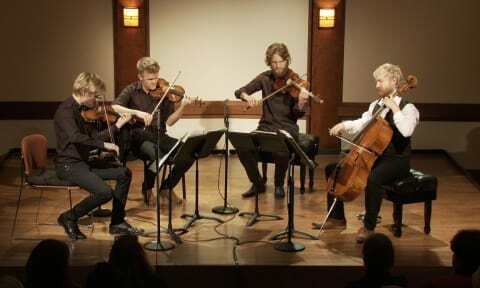 2 in G minor for Piano, Violin, Viola, and Cello, Op. 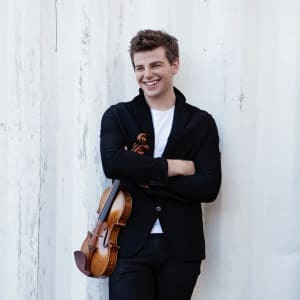 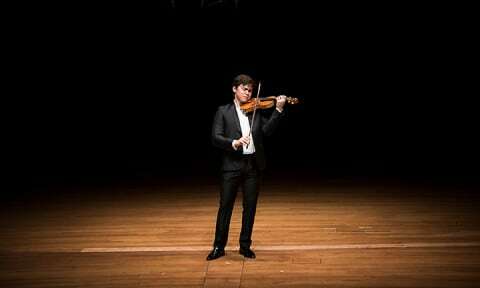 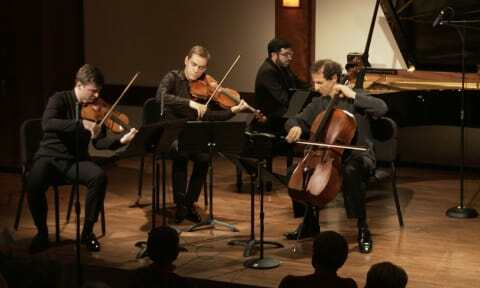 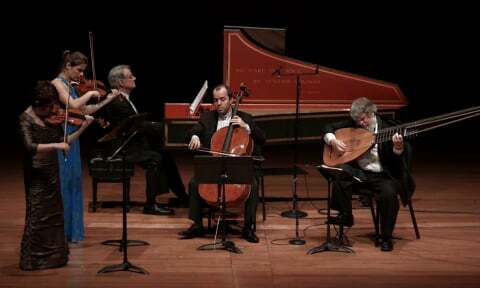 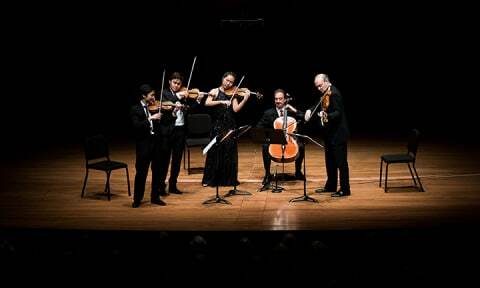 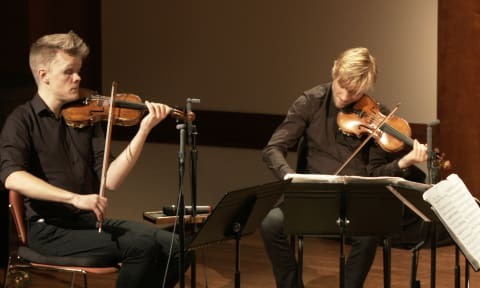 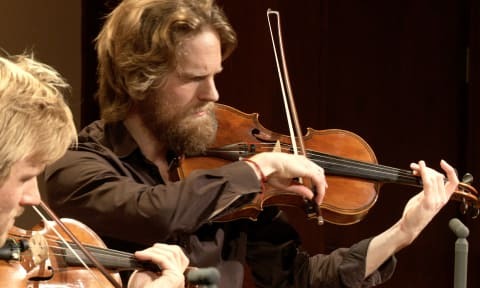 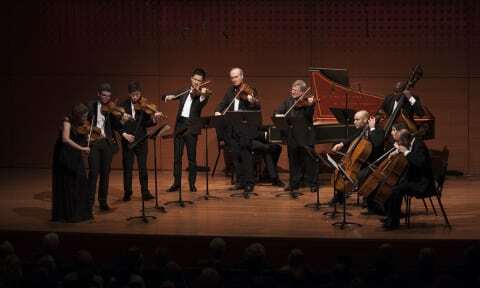 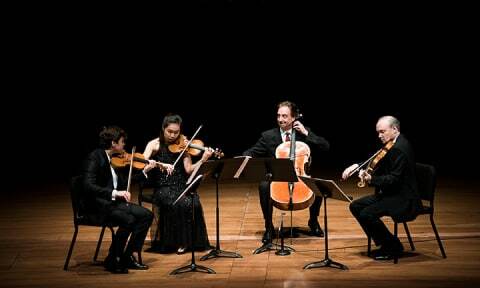 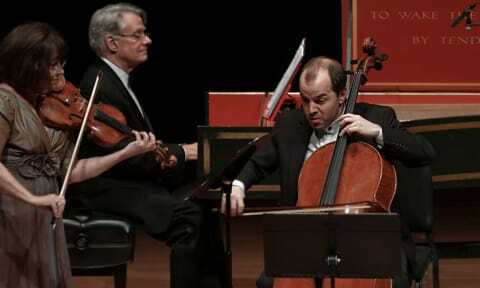 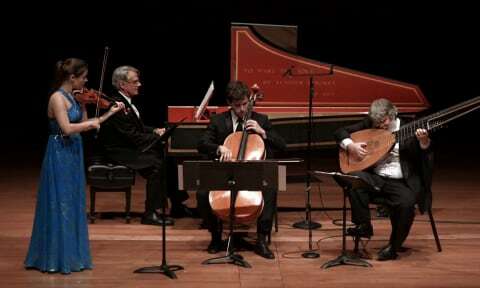 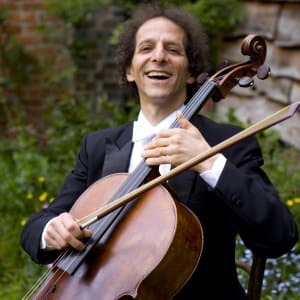 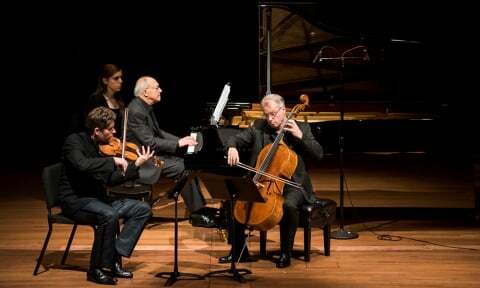 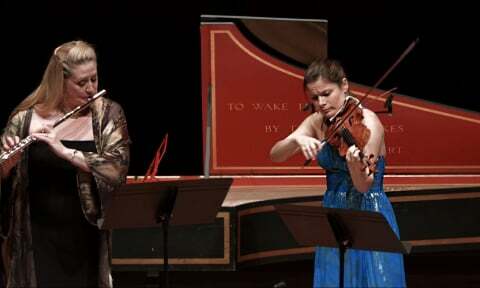 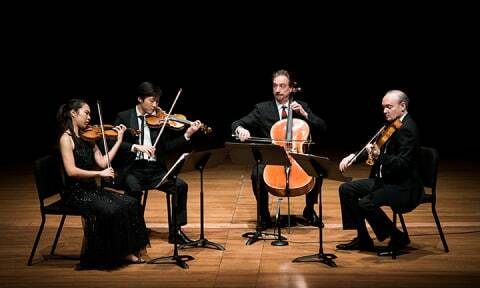 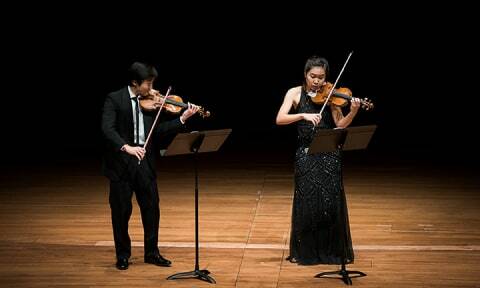 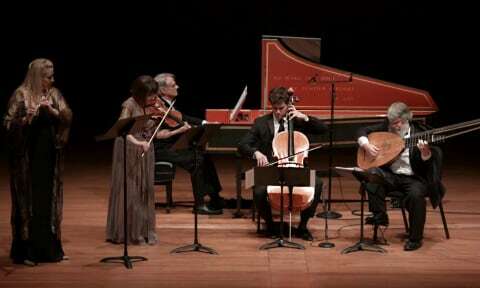 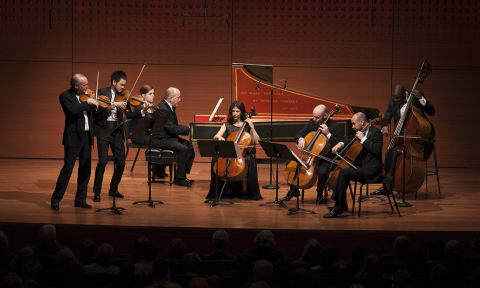 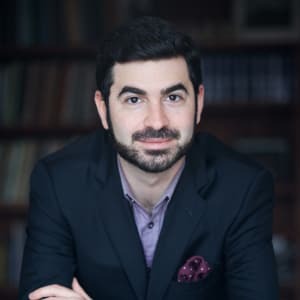 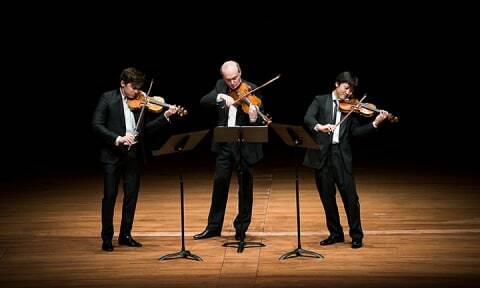 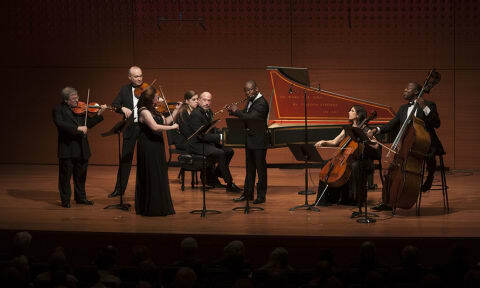 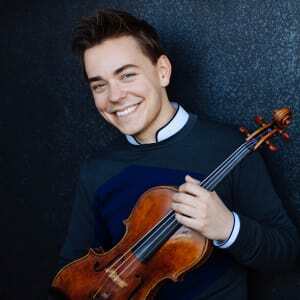 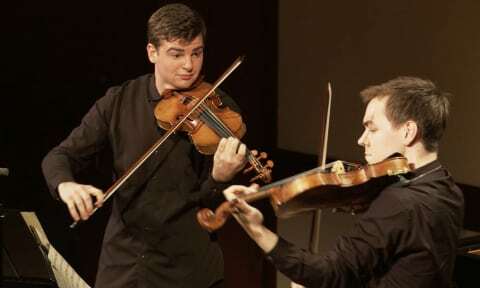 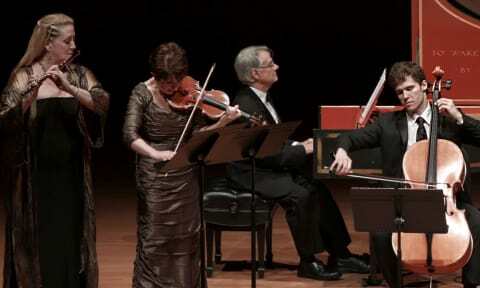 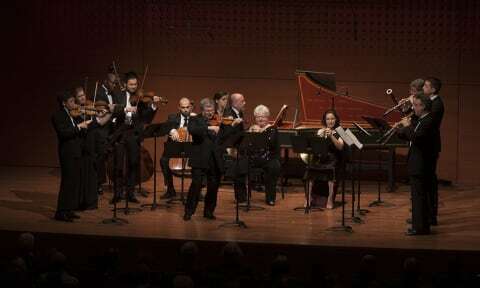 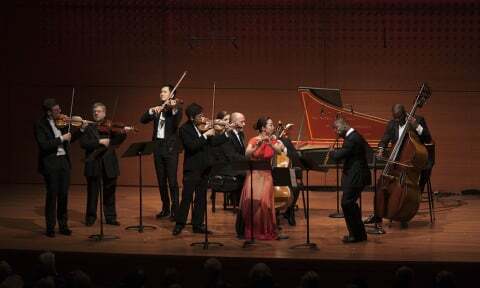 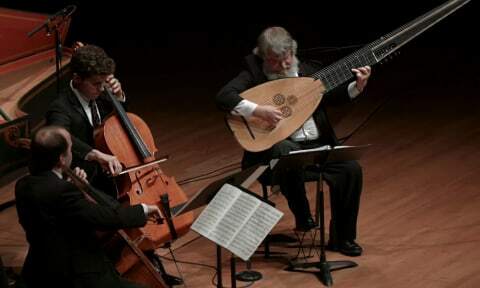 45 | The Chamber Music Society of Lincoln Center.